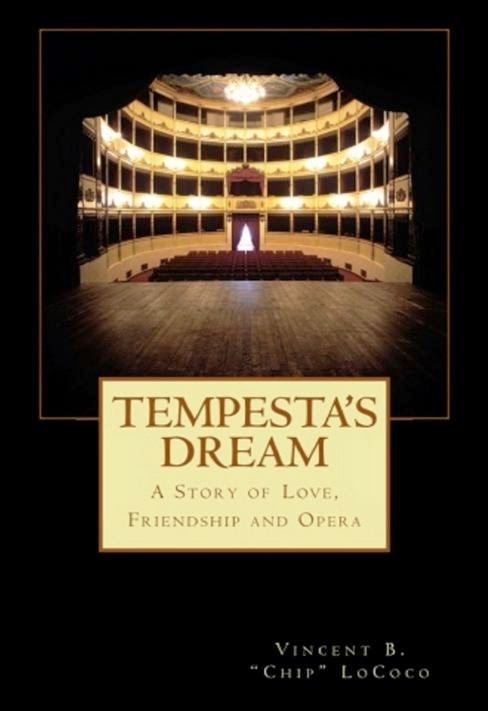 The subtitle of Tempesta's Dream is A Story of Love, Friendship and Opera. The Tempesta of the title is Giovanni Tempesta, a twenty-five-year-old Italian man living in 1979 in Milan, Italy. Giovanni dreams of becoming a world-class opera tenor, but he earns a living as a clerk by day, and an opera-café singer by night. When you fall in love, Giovanni, always respect that trust the girl places in you. You would only expect the same from her. For it is from trust, that true love finds its roots. And love is what gives our life poetry. 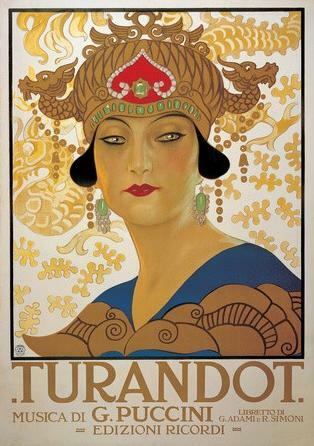 Puccini is Giovanni Tempesta's favorite composer, so I will feature images of Puccini opera posters with the review . Without realizing it, Franco rears his son to be something of a throwback to an earlier idea of male-female relations. That formal, respectful attitude to women, love, and relationships was out of place even in 1979. It reminded me a bit of the 1999 film Blast from the Past, which was about a young man who grew up since the 1960s with his mother and father in a bomb shelter, and only entered the world in 1999. ...a passionate romantic living in a very unromantic world. He was a throwback to a lady's old romantic notion of how a man should act. 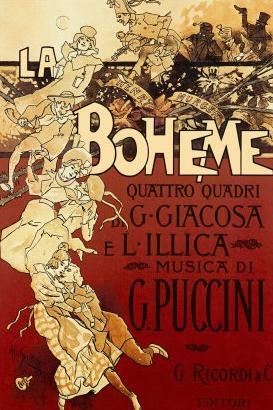 The author brings opera to life on the page, which he achieves through the use of the libretto texts, and rich descriptions of the music and of the emotions the music creates. What I would love to see is a Spotify playlist created by the author to accompany the book. When reading the book and a piece of music is mentioned in the text, one could then click on a music player and hear the music. 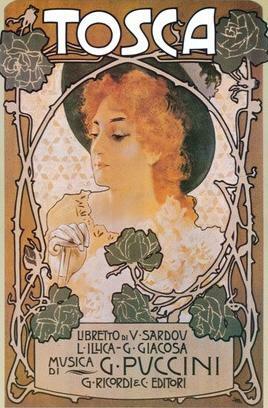 It would be a lovely accompaniment to the text, which is about the music, after all. Giovanni always had music running through his head. Moments he experienced in life recalled for him scenes from operas. A small part of the story takes place in the city of New Orleans, in the southern U.S. state of Louisiana, the author's hometown. The flavor of the unique city comes through in the locations, food, history, people and music included in the story. The large Italian-American (Sicilian-American) community in New Orleans may be a surprise to some readers. The immigrants richly contributed to the local culture. It was just one of the reasons I accepted a review-copy of this book. Italian culture and Italian-American culture are often intertwined with a Catholic up-bringing. I applaud the author for including Giovanni's faith in the book, and treating it as an aspect of his character. Too many authors are afraid that if they allow their character's faith to appear in a book, the book will be labeled a "Christian Novel". Giovanni believes in God and in destiny. Destiny for Giovanni is not un-Catholic "fate". Destiny for Giovanni is what happens when we use to the utmost all the gifts God has given us. Giovanni feels that God has given him a voice that moves people, so he feels compelled to develop that gift to its utmost. It is one of the things that fuels Giovanni's ambition. Tempesta's Dream is a novel by New Orleans writer, Vincent B. "Chip" LoCoco. 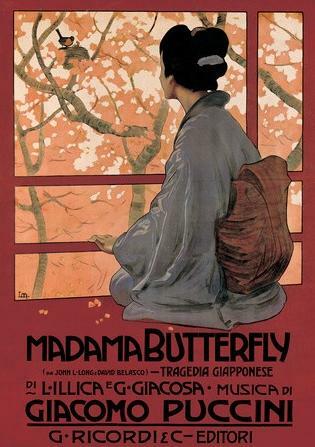 It is the story of an aspiring opera singer coming of age in Milan; a tender and moving love story; a testament to the bonds of friendship; and, at its core, a tribute to the beauty, majesty and miracle of opera. I can't end a review of a book about opera without one opera video, so here is a music video of a piece that plays an important roll in the book, sung by someone who plays an even more important role.